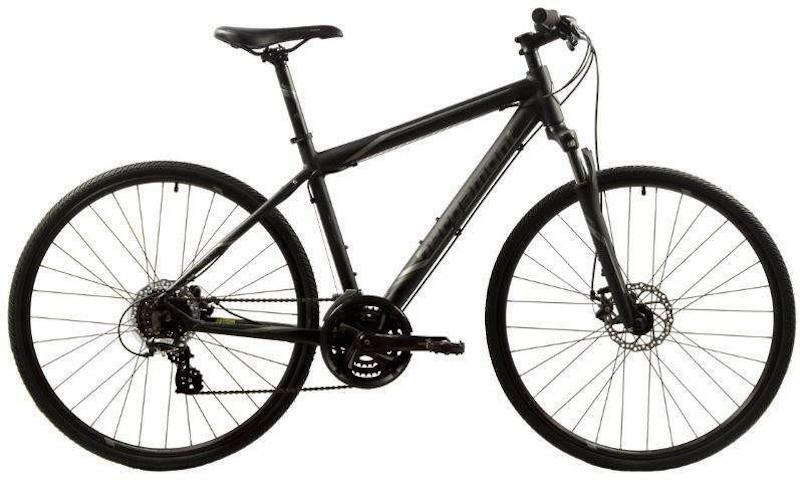 Hybrid bikes have the combined advantages of both road bikes and mountain bikes. 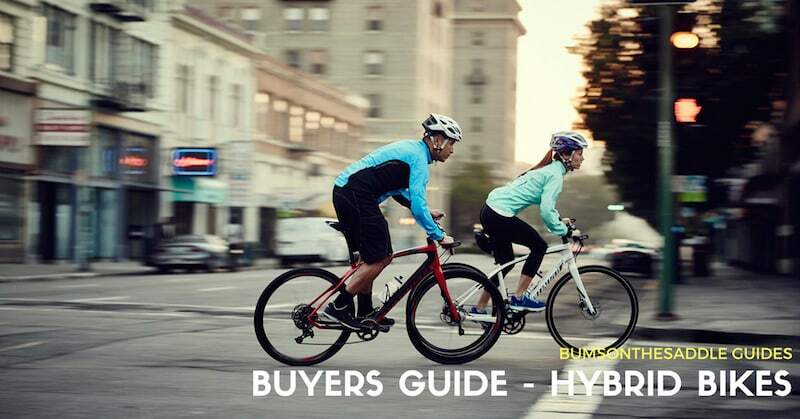 They also go by other names – fitness bikes, city bikes, urban bikes and many many more. Hybrid bikes use bigger wheels and slimmer tires to be faster on road. Some models come with slick tires and a rigid fork and are used predominantly on city roads, while some others come with basic, lightweight suspensions and knobby tires so that the bike can be used in the city as well as basic trails / broken roads. Hybrid bikes are available in various styles and options but all come with comfort at the heart of their design. 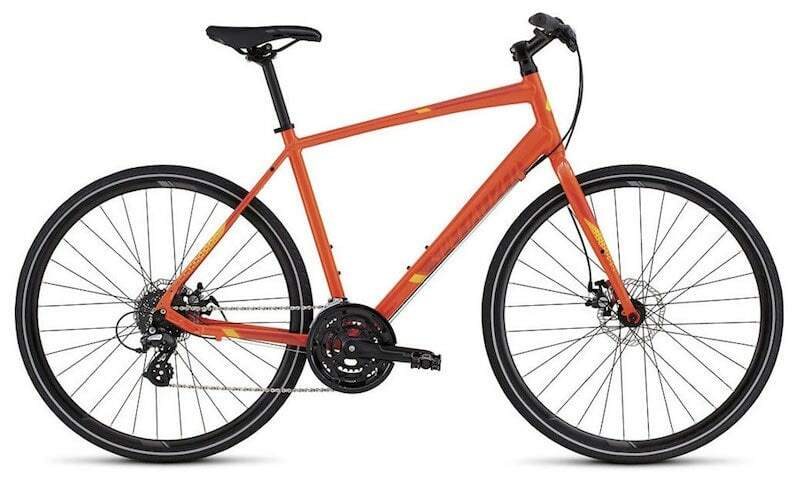 In short, Hybrid bikes are versatile enough to handle the rigors of the daily commute or the fun of a weekend long ride. Perfect for most of us looking to get into the sport of cycling. What kind of riding is suitable for hybrid bike? These bikes are ideal for people looking at riding their bikes on a regular basis (3 – 5 days a week) for an hour or so per session, with an aim to stay fit. Riders looking at commuting to their workplace. Riders interested in the occasional leisure long weekend ride coupled with one (or both) of the points above. These bikes have a relaxed geometry and come with tire profiles ideal for city riding. Also, they may or may not come with a front suspension and are generally lighter than mountain bikes, making them ideal commuters and fitness bikes. These hybrid bikes are ideal for fitness cycling, light weekend touring and commuting. These are designed to roll fast on good roads and yet have a relaxed geometry and flat handlebars that are practical and comfortable for city commute in traffic. Generally, these frames are built with lightweight aluminum while high-end ones come in Carbon. Wheels are typically 700C and slicker tires ensure on-street speed. MTB style V-brakes are a norm, but many models come spec’d with disc brake nowadays. Suspensions are visibility missing on these bikes. These bikes have a basic lightweight suspension and also come with slightly wider, knobbier tires compared to the fitness focussed hybrids. The suspension makes the rider extremely comfortable and allows the bike to hit some basic trails apart from offering a very comfortable city ride. Although the tires are wider and are semi-slick, they are tough enough for dirt, but sufficiently fast enough for the road. If you’re looking for a bike that can be used on any surface then this is the best choice. The beauty of retro single speed bike is its simplicity “No gears-no worry”. Single speed bikes are closely related to track bikes with fixed gear. 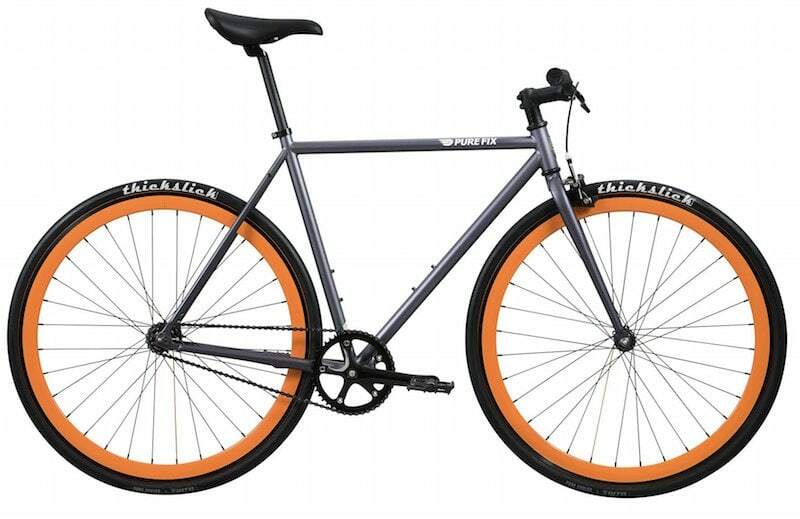 Fixed gear bikes also know as Fixie, because it doesn’t have a freewheel hub so while you are riding you can’t stop! To reduce speed you have to simply stop pedaling. Most popular single speed bikes provide a flip-flop hub to give you the option “fixed” or with a single speed sprocket. Swapping the wheel around switches between fixed and single speed. In short Single speed riding is cycling at its purest, just pedal to get out and ride. Simple. The biggest advantage of a folding bike is its size. 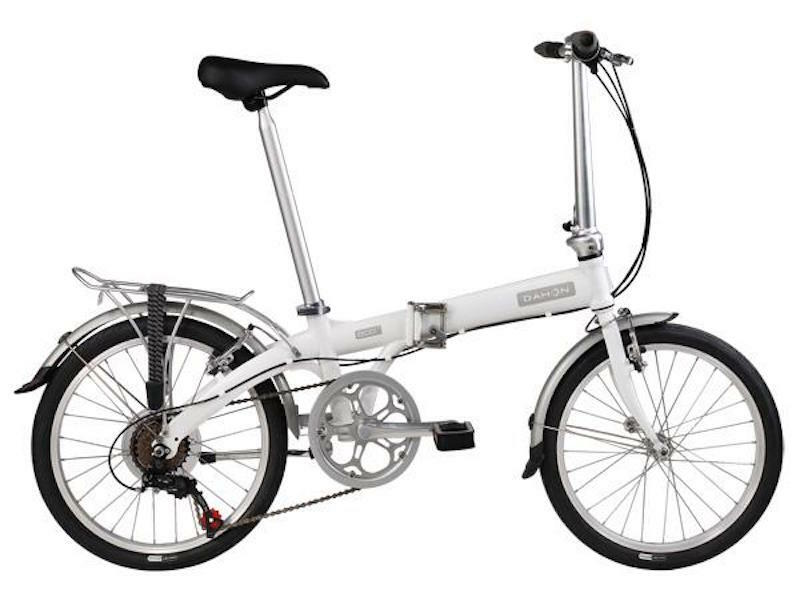 Folding bikes are ideal for commuting as they can be taken on trains, into cafés and carried up stairs with minimal fuss. Generally, the ride position is upright which is perfect for short distance urban commuting as you can easily see traffic and vice-versa. Women have a different body geometry to men and women-specific bicycles cater to that difference. 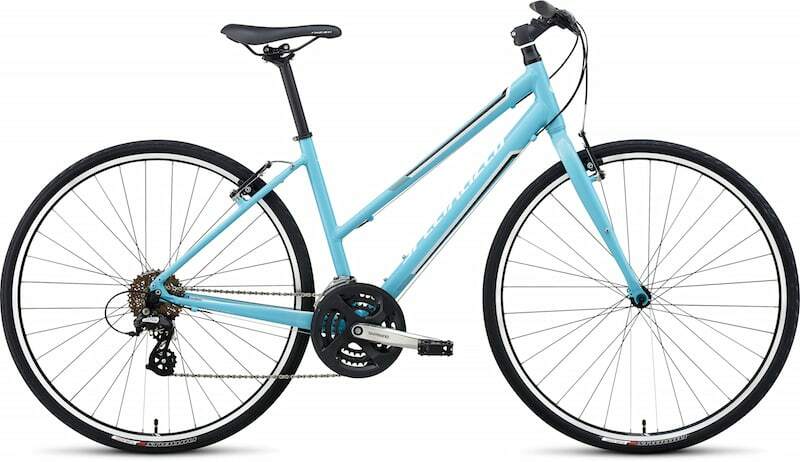 Generally, women tend to have longer legs and shorter arms and torso than men, hence women-specific bikes come with a shorter top tube to bring the handlebar closer to the saddle while still enabling full leg stretch. Some bike brands also end up having other women-specific components on their bikes – like saddles, grips/brake levers and crank arms to accommodate the difference in human physiology. A different color palette is often the biggest difference in most brands.